The Old New Synagogue Or Altneuschul Of The Jewish Quarter In.. Stock Photo, Picture And Royalty Free Image. Image 94077331. 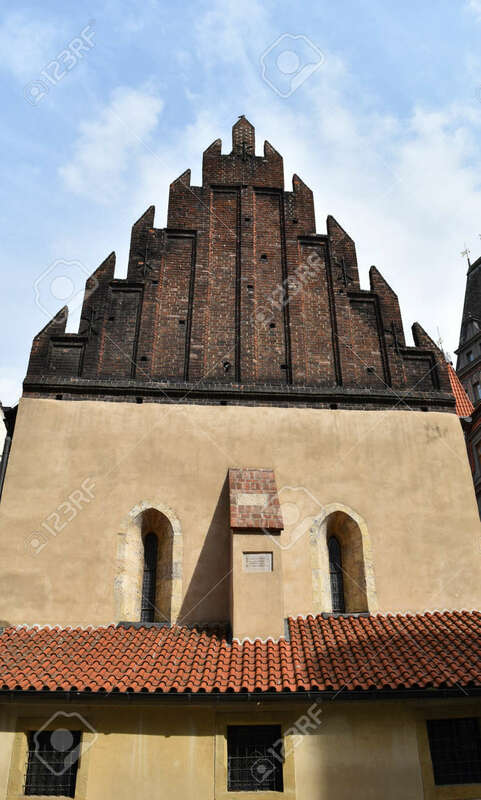 Stock Photo - The Old New Synagogue or Altneuschul of the Jewish Quarter in Prague in Czech Republic, Europe's oldest active synagogue. The Old New Synagogue or Altneuschul of the Jewish Quarter in Prague in Czech Republic, Europe's oldest active synagogue.